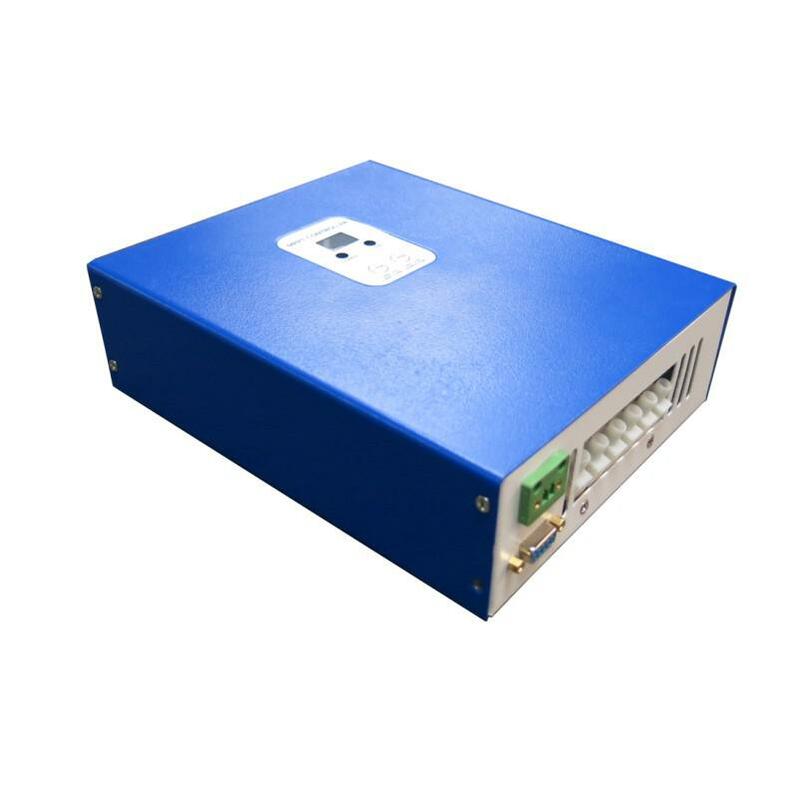 MPPT e-SMART Solar Charge Controller 12V 24V 48V 20A_Solar&Wind Product_Product_Get high quality goods directly from the original factories! The specification is only for reference. Subject to change without prior noticeWe provide OEM and ODM service. The 36V/72V/96V model also can be customized for you. Controller PC upper software and testing software can display information. Users can set parameters via PC upper software. .Please see more details in the user manual. ..Please see the outline of the design, technical documents, user manuals etc. Research and development department made 2th version on May 5, 2014. Clear communication. Fast shipping. Items as described. Good seller. Highly recommend. 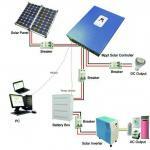 Thank you for liking our MPPT solar controller. Thanks for purchasing our MPPT solar controller. Welcome back again. Any question, just contact with us.